Google has updated their search engine after month of testing and QC. There are 3 main changes for Google search. 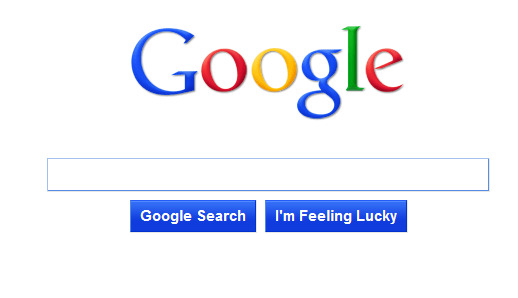 – Google has redesigned their logo and remove the trade mark sign. The logo does look alot more modern and fresh and gives the impression of a fast and precise service. – The left hand menu on the search results page is for users to filter their results in a variety of formats. 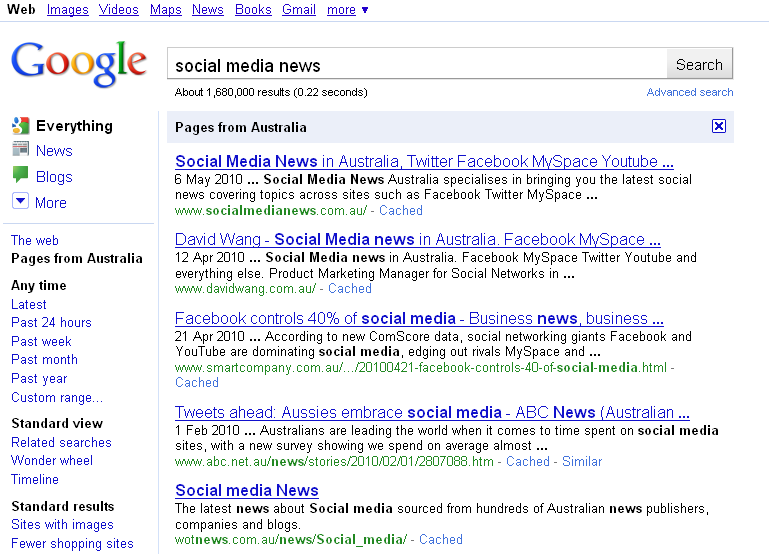 For example users can filter the search results to show only news, images, blog etc. They are also able to filter on when the content was published, in the last day, week, month etc. – If you are searching for news, then the news and blog search is likely to show. If you are searching for some new clothes, then the shopping search is more likely to show. The left hand navigation menu is a handy feature – in fact this is a feature Bing has been using for quiet some time.